SAY "NO" TO OBAMAS WARS!! 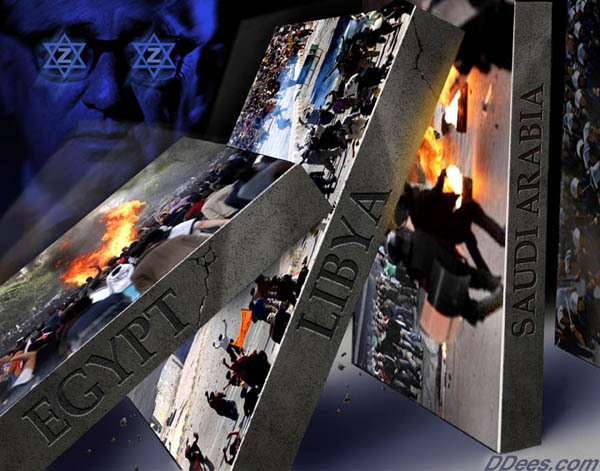 OBAMA EMPIRE=LIBYA WAR-THATS 5 WARS NOW!! WHO ARE THE WARING MASS MURDERS? AND WHY!! 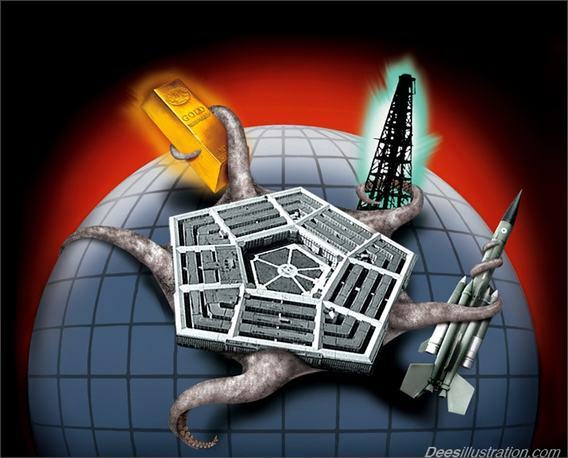 WHO ARE THE MASTER MINDS OF WAR? WHO IS CALLING THE SHOTS? IS THERE AN EXCUSE FOR MASS MURDER? 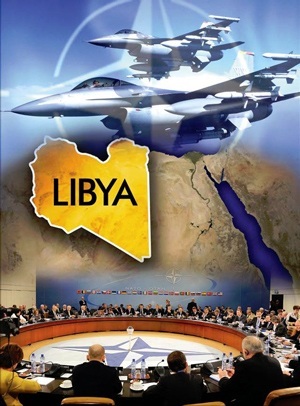 ONE YEAR LATER WE SEE LIBYAS' CIVIL WAR & THOUSANDS MURDERED BY USA & NATO! 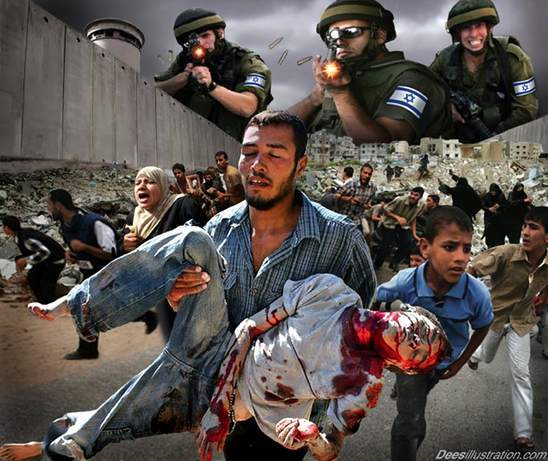 LIES OF HUMANITARIAN WAR! FASCIST OBOMB'S FARCE RESPONSIBILITY TO PROTECT DOCTERINE. IS THERE A REASON FOR MASS MURDER? NEXT SYRIA THEN IRAN! WW-3 COMMENCES SOON! IS LIEING TO THE WHOLE PLANET AN ACCECPTABLE REASON TO ALLOW THE FASCIST-GLOBALISTS-LEADERS TO MAKE WARS AND KILL WHOM EVER THEY LIKE? THE ANSWER IS NO! AFTER 12 YEARS OF ENDLESS WARS and AFTER WW-1, WW-2, AND LOOKS LIKE WW-3 IS NOW PLANNED BY THEIR HEAD ""FASCIST-OBAMA"" LIBYA WAS LAST YEAR, NOW SYRIA AND ON TO IRAN! WW-3 IS EMINENT! WHICH PATH TO PERSIA! Brookings 2009. IT'S HERE NOW APROACHING VERY FAST!! ASK ANYONE ON THE STREET. HOW? AND WHY?? HOW DO WE STOP THESE LUNATICS?? WHO LIE TO US AND WHO HI-JACK OUR COUNTRIES TO WAR!! THEN KILL MASSES OF HUMANS REGARDLESS OF EVERYONE OBJECTING TO THESE MASSIVE MURDERS. ALL FOR OBAMAS "EMPIRE" TO GRAB OIL AND TO ROB AND LOOT THE CENTRAL BANKS OF THOSE COUNTIES. 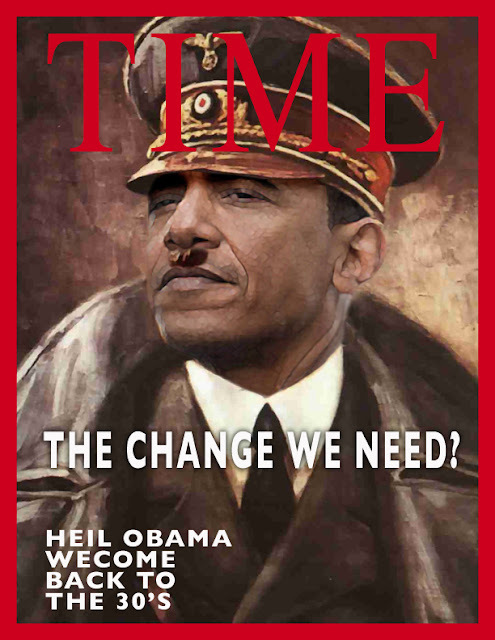 TO INSTALL THEIR APPOINTED DICTATORS WHO WILL "DO" AS THEY ARE TOLD. WAR-ING FOR EMPIRE DOMINANCE IS NOT ACCECPTABLE. DESTROYING AND BANKRUPTING AMERICANS AND YOUR OWN DOMESTIC ECONOMY TO MAKE PROFITS FOR YOUR MILITARY-INDUSTRIAL KILLING-COMPLEX IS NOT ACCECPTABLE! BANKRUPTING YOUR HARD WORKING GOOD HONEST FOLKS AT HOME AND DEPRIVING FAMILIES OF THEIR LIVES. NONE OF THIS IS ACCECPTABLE!!! NO!! CREATING WARS, CHAOS, TURMOIL, MURDERING, BOMBING, TORTURING....ALL TO MAKE YOUR OWN COUNTRIES POPULATIONS COW-DOWN AND MAKE THEM "DO" AS THEY ARE TOLD..!!!!! THE CURRENT OBOMB-FASCISTS-WAR-MONGER-GLOBALISTS-ELITES "MUDEROUS AGENDA OF MIDDLE EAST REGIME CHANGE" AND DRONING AFGHANISTAN, YEMEN, SUDAN, PAKISTAN! 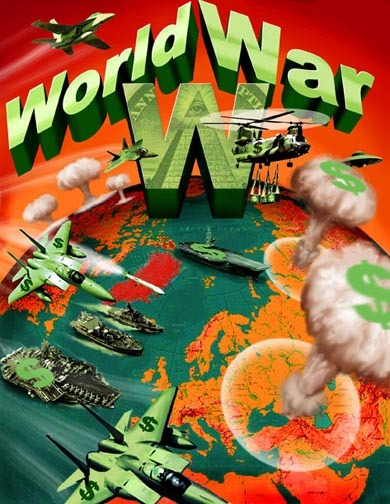 AND NEXT WAR IN SYRIA STARTING WW-3 with IRAN! ALL OF THIS IS NOT ACCECPTABLE!! DICTATOR OBOMB HAS TOSSED ALL REASON OUT THE WINDOW AND MADE OIL, WAR PROFIT AND GREED HIS NUMBER ONE PRIORITY AND THE ORDER OF THE DAY. 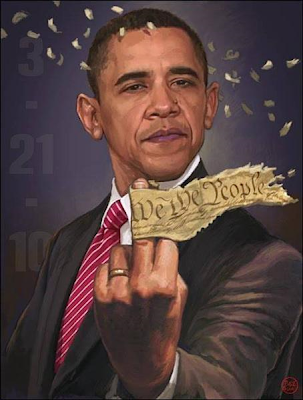 TO THE MASSIVE DETRIMENT OF PEOPLE WORLD WIDE AND WE ALL MUST SUFFER UNDER IMPERIAL-FASCIST-OBOMBS IMMORAL DICTATES! 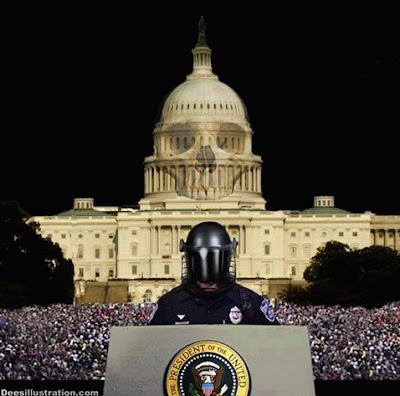 OBOMB AND THE RULING CLASS OF AMERICA AND BRITISH BANKSTER-FASCISTS-ELITES IMPOSE THIS MANDATE ON ALL HARD WORKING AMERICANS AND ALL COUNTRIES DEMANDING WE PAY FOR THEIR WARS OF MASS MURDER, EXTERMINATION, GENOCIDE, EXPLOITATION, TORTURE, AND DESTRUCTION WORLD WIDE. ESCALATING THEIR PLANNED ECONOMIC DOWNWARD SPIRAL AND PURPOSEFUL CRASH OF OUR ECONOMIES AND SOCIEITES. 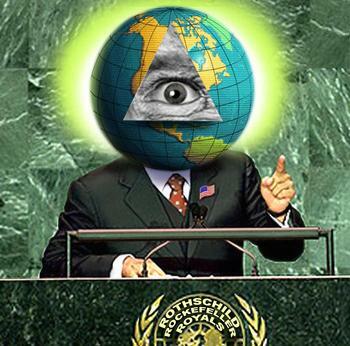 JUST SO THEY CAN DEMAND AND IMPOSE THEIR ONE WORLD GOVERNMENT=AKA=THE NEW WORLD ORDER! NO!! NONE OF THIS WILL EVER BE ACCECPTABLE TO ANYONE!!!! ALL THE WHILE WE SUFFER FROM THEIR GREED AND DESTRUCTION OF OUR ECONOMY, OUR HOMES, OUR FAMILIES, TOTAL ANAILATION OUR LIFE STYLES AND CIVIL SOCIETIES. 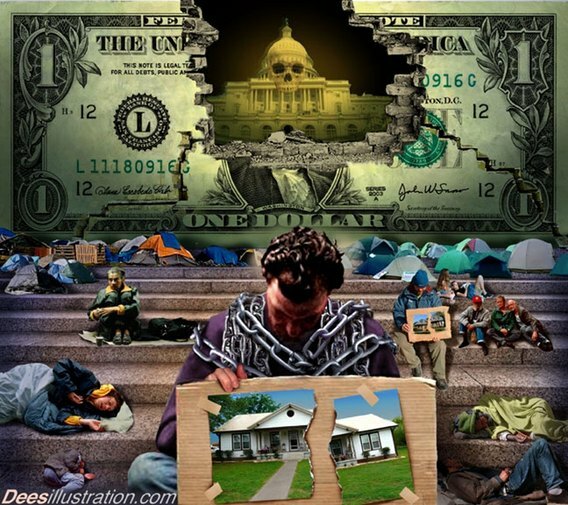 THE ELITES LONG PLANNED AGENDAS OF DESTRUCTION AND ISOLATION OF ALL WORKING MIDDLE CLASS FAMILIES IS OBVIOUS TO EVERYONE BY NOW IN AMERICA AND EUROPE! THEIR PLANNED DEMISE AND DESTRUCTION OF THE WORKING MAN AND MIDDLE CLASS FAMILY IS NOT ACCECPTABLE TO EVERYONE ANY LONGER. NO!! WE WILL NOT EVER ACCECPT THEIR YOKE OF NEO- SLAVERY IN THE 21ST CENTURY!! NONE OF THE ABOVE IS ACCECPTABLE TO ANYONE IN THE ENTIRE WORLD!! 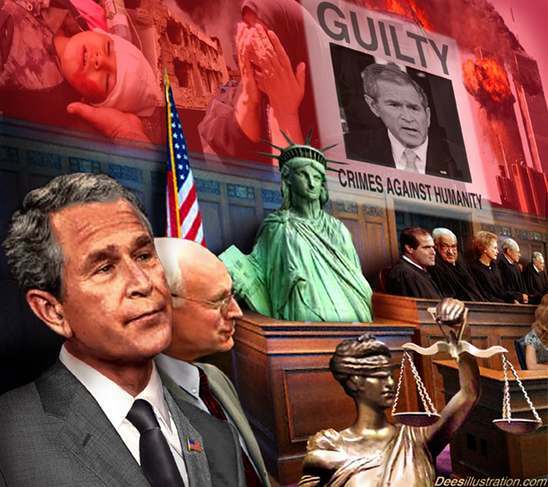 PROSECUTE ALL OF THEM THE WORLD FAMOUS ""WAR CRIMINALS"" NOW! YES, BRING THEM ALL TO TRIAL AND MAKE SURE THEY ARE LOCKED UP....ASAP!! OUR CURRENT FASCIST-DICTATOR!! and SOON TO BE DEPOSED! OUR PAST DICTATORS! I AM SURE YOU KNOW WHO THEY ARE!! IT'S NOT A SECRET ANYMORE...IS IT?? ALL GUILTY OF CRIMES AGAINST ALL OF HUMANITY!! 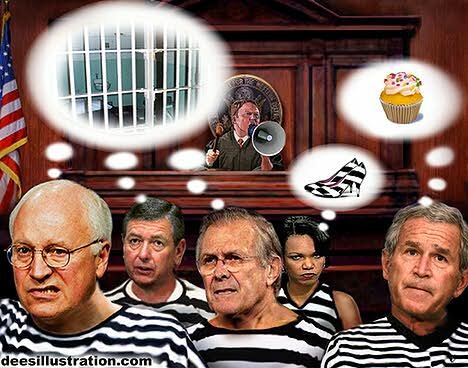 TAKE THEM TO TRIAL AND IMPRISON ALL OF THESE WAR CRIMINALS! Long time world traveler. Speak seven languages. Interested in EXPOSING "RIP-OFF" MERCHANT GLOBAISTS BANKSTERS CORPORISTS FACISTS WHO EXPLOIT EARTHS INNOCENT PEOPLE AND MAKE THEM DEBT SLAVES TO ENRICH THEMSELVES FURTHER. EMPIRE MAKES US SLAVES TO DEBT PAYING FOR THEIR ILLEGAL WARS. YOU MUST STRENGTHEN YOUR OWN NATION TO MAKE JOBS, SECURE MIDDLE CLASS STABLE FAMILIES, AND CREATE LIFE LONG HAPPINESS. WE MUST EXPOSE AND DEPOSE ALL CATOGORYS OF THOSE DICTATOR WAR-MONGERS WHO WAR FOR EMPIRE AND OIL THEN ROB THE CENTRAL BANKS OF THOSE UN-AWARE COUNTRIES. 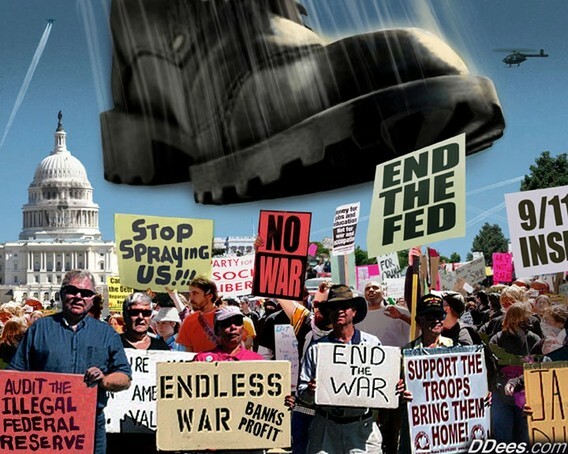 WE MUST BRING AN END TO ALL WARS MADE BY EMPIRE FOR OIL, MONEY AND GOLD RICHES. THERE IS NO VALID EXCUSE OR VALID REASON FOR MASSIVE MURDERS OF INNOCENT PEOPLE FOR THE GAIN OF JUST A FEW GLOBALIST FACIST ELITISTS. WE MUST END THE MILITARY COMPLEX KILLING MACHINE AND END ARMS SALES. NOW!! OR FACE LOSING OUR LIVES, OUR FAMILIES WE LOVE AND OUR RIGHTS TO BE FREE HUMAN BEINGS. GOD SPEED ALL FREE MEN!